Last week we saw the new Rogue One trailer and now Gamespot have put together a supercut of the trailers in chronological order. The video below gives is a look at everything from the trailers in order, if you want to avoid any spoilers then do not watch the video below. 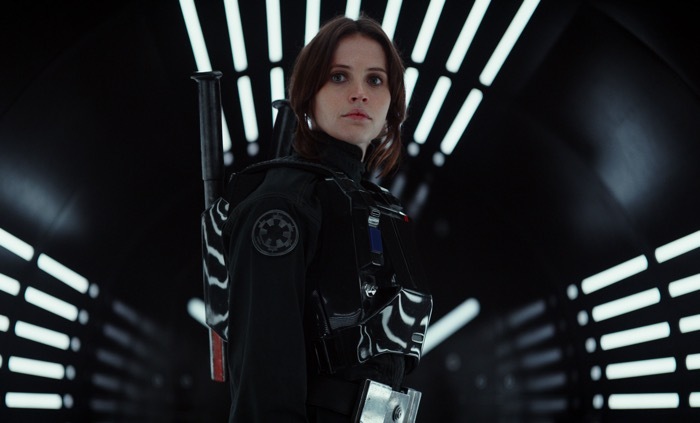 Rogue One lands in movie theaters around the world and it certainly looks like it is going to be a good movie from what we have seen so far.